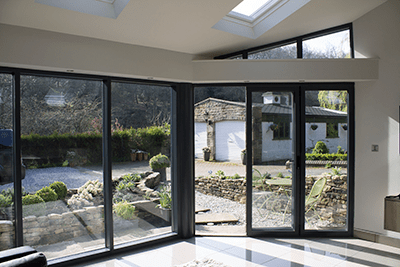 Clear View is one of the leading suppliers of aluminium bi-folding doors, sliding doors and windows to medical practices across Yorkshire and the rest of the UK. We understand that reception areas and waiting spaces needs to be warm and welcoming and work with doctors to ensure that products chosen create the right atmosphere for patients. 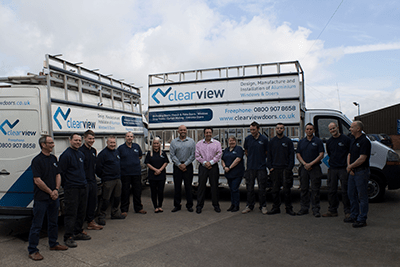 People choose to use Clear View because we have more than ten years of experience in the sector and understand client’s needs. We are a full service company, meaning that we take care of the whole buying process in house, making the experience simple and hassle-free for our customers. We work with surgeries to ensure the doors and windows they choose enhance the overall feel of the space and blend in with existing features. Our experience staff will help you choose the most suitable design, material and finish for your workspace. 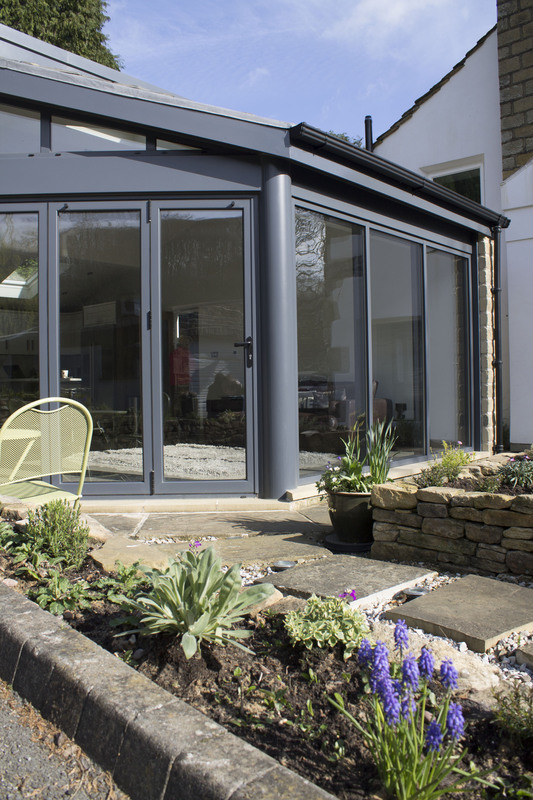 From our base in Huddersfield, Yorkshire, we can install bi-folding doors and windows at medical centres throughout the country. In the past clients have installed glass panels and sliding doors to help create light and airy waiting rooms for patients, helping to make them to feel more comfortable and relaxed before seeing the doctor or nurse for their appointment. For more information about our selection of bi-folding doors and windows that are suitable for doctors’ practices please do not hesitate to get in touch today on 01484 290086. Examples of our previous work at other properties can be seen on the gallery page of our website too.